Fifteen pounds is a big number to lose in just a month. Before you start feeling discouraged, losing this much in a month is definitely achievable with determination and discipline. This article will give you an effective weight loss plan that you can follow. However, this plan is only for short-term and is not a permanent weight loss solution. It is highly recommended when you are planning to lose a lot of weight for an upcoming event or trip. The good news is that you can easily lose the first few pounds in just two weeks. Read on to know more about this amazing weight loss strategy to get you started immediately. Perform a high-intensity workout between 20 and 40 minutes twice a day, four days a week. Exercise for 10 minutes, two to six times a day for at least four days per week. Try a new sport that you will love. Make sure it involves a high intensity training program. Sedentary people should start slow and gradually add the intensity as they progress. You have to eat at least two raw fruits and/or veggies before every meal. Doing so will make you feel fuller before each meal, so you will consume less. Besides, fruits and vegetables contain high amounts of fiber that will kill your appetite and boost your metabolism. Spreading your food intake into four small meals a day will help you consume lower calories without feeling hungry in between. You have to be constantly aware of what you eat. You can also consider going on intermittent fasting to lose weight faster. This method will only allow you to eat within the window hours, and the fasted hours will trigger your body to use stored fat for fuel. The speed of your weight loss will depend on how overweight you are. Those who are 30 to 50 pounds overweight can easily lose the first 10 pounds in two weeks, allowing them to hit the 15-pound weight loss target in under a month. You might be tempted to continue doing this weight loss plan after four weeks, but you have to understand the consequences. At this point, your body is only consuming what it needs to function well enough throughout the day. Going beyond the four-week target might cause you to feel lightheaded, weak, and irritable. 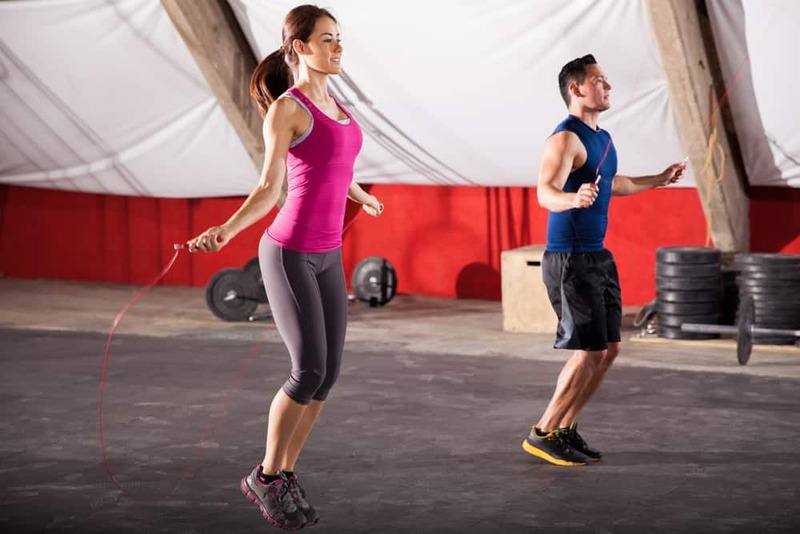 This weight loss plan is designed to help people lose the first 10 to 20 pounds quickly for an upcoming event or to kick-start their journey to fitness. If you think you can still push further, then go for it with caution. The key to fitness is to live a healthy and active lifestyle. Once you have lost 15 pounds in a month, you may want to consider practicing healthier habits to keep your weight within normal range. Your reward for saying goodbye to bad habits is definitely life-fulfilling.